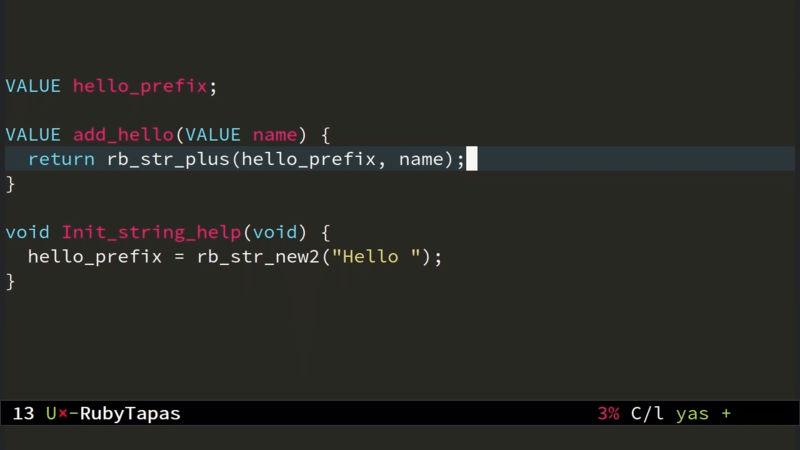 In the first episode of this two-part series guest chef Jeremy Evans joined us to demonstrate how to code Ruby native C extensions so that they don't leak memory. Today, Jeremy shows us how to write C extension code that's free of pesky segmentation faults, by ensuring it never tries to reclaim memory that is still in use. Enjoy!